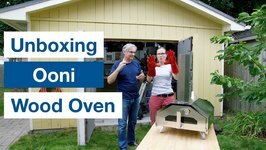 Today we are unboxing and test firing the Ooni Pro pizza oven (formerly the Uuni Pro pizza oven) wood fired oven! This thing is a beast - and is more than just a wood ..
We now have an Authentic clay brick outdoor wood fired pizza oven! 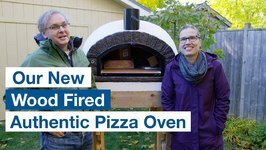 We are unboxing it, setting up the wood pizza oven, and figuring out what to cook in our wood oven first. 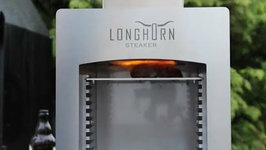 Just wanted to give a quick review of my new Lone Star Grillz offset vertical smoker. One word can sum up this beast and that is QUALITY! 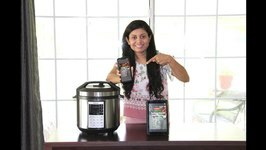 Check out the video on unboxing try the world box. 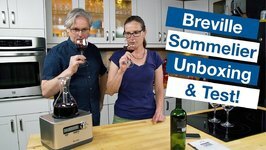 Live Unboxing- Try The World!! 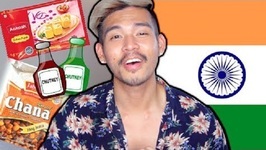 Should I try more Indian food? 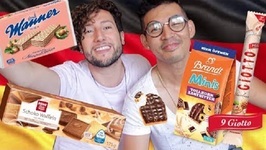 Our friend Sabine sent us a bunch of German snacks to taste, and we wanted to share it with you guys! Thank you Sabine!! 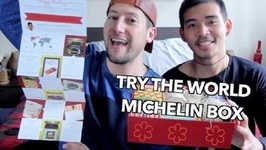 Michelin Box Unboxing with Nicola Foti. 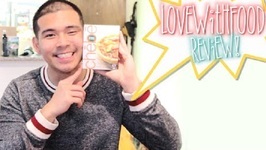 Today we're reviewing the Gluten-Free Love With Food box! 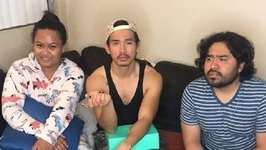 Thank you Love With Food for sponsoring this video! All opinions are our own! 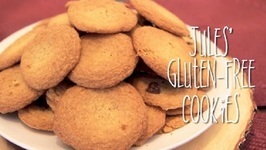 Today we're making Jules' Gluten Free Cookies! Reviewing Love With Food in rule of yum review. Thanks to Quarterly for sending this box! 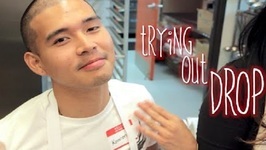 Check out the video on trying Drop! I am so pleased to announce my first ever cookbook! Pizza night at our house usually goes like this The pizza is ready, and then we realise that we havent picked out a wine, let alone open it or let it breathe. 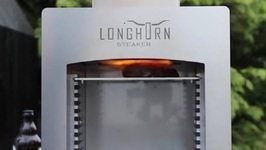 Unboxing Longhorn Steaker-A great video for grill. 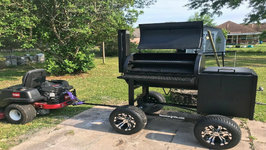 In this video I show you how to install the new "Off Road Wheel Package" for the Lonestar Grillz offset smokers. 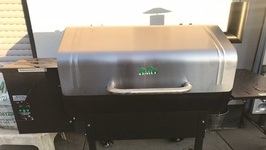 We had an Otto Wilde Over Fired Broiler / Grill sent over from Germany - so Jules and I unboxed it and give you a first look at our new overhead broiler and grilling toy! .. 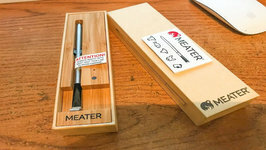 Product review on the new "MEATER" Wireless Smart Thermometer. 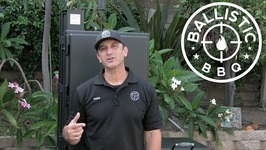 Check out this Gmg Daniel Boone Pelletgrill Unboxing And First Trial. Flexpro Meals are a new meal delivery company with excellent macro-nutrients, great recipes, and delicious tasting. Rebecca Brand shows great fun favorites! I love to check out new products, and I have lots of fun with this group of my Favorites! 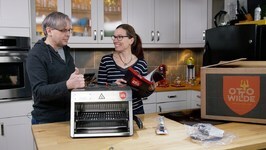 I check out Grill Armor Gloves,, a ..
Fall Favorites - Rebecca Brand Shows New Gizmos And Stuff! 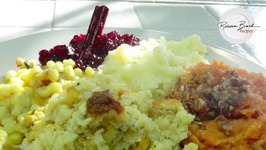 Rebecca Brand shows how to prepare all the sides for your dinner with Turkey Stuffing, Mashed Potatoes, Yams - Sweet Potatoes with Pecans, Cranberry sauce, Truffle ..